South Gate, Angkor Thom | To Be, To Be. Tutubi. 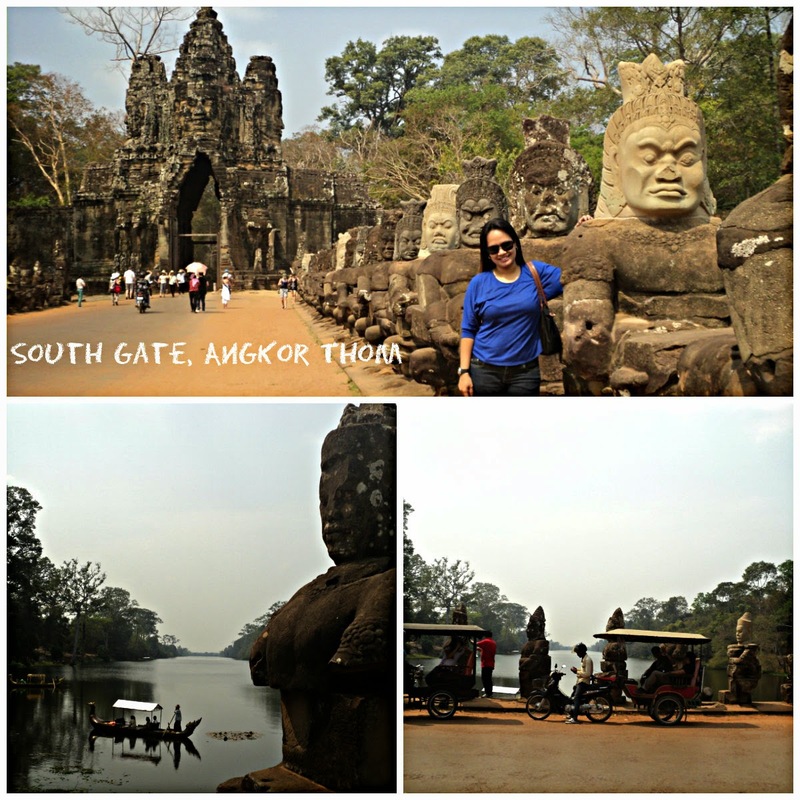 Even the gates of the Angkor Thom complex deserve a separate post! They are so grand, lined with giant faces and with the main entrance with four faces!